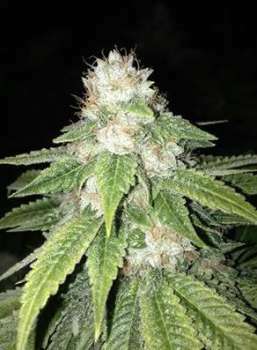 Here you can find a strain description about Prezidential Kush 1.2 (MTG Seeds) and also some user-based reviews and infos directly from the SeedFinder (if available). You can also find the offers and auctions here if Prezidential Kush 1.2 (MTG Seeds) cannabis seeds are on stock at MyCannapot right now. People loved the Prezidential Kush so much, we wanted to see if it was possible to get a higher yielding sweeter version of the strain. After a couple of years of testing weve come out with the Prez 1.2. This strain has sweeter, fruitier , undertones than the original Prezidential Kush. It has maintained many of the same appearance characteristics of its predecessor. Buy Prezidential Kush 1.2 (MTG Seeds) now at MyCannapot!